So now that the festival season is well underway, I thought I'd share with you my festival wishlist as I'll be off to V Festival down in Chelmsford next weekend and I'm SO excited. I'm a huge festival fan and having been to Glastonbury for many years along with Leeds Festival, Wakestock and V festival once before, I thought that to get me in the mood and ready to cover myself in glitter, I'd talk you through my festival wishlist for 2016! Festivals are ALL about the glitter and to tell you the truth, I am probably most excited about going to V Festival and putting on the glitter make up! 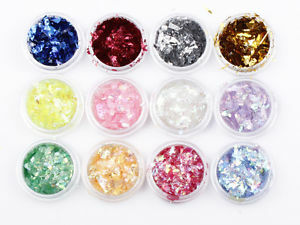 This chunky hexagon glitter is a bargain at just 99p per pot and will make you look festival fabulous! 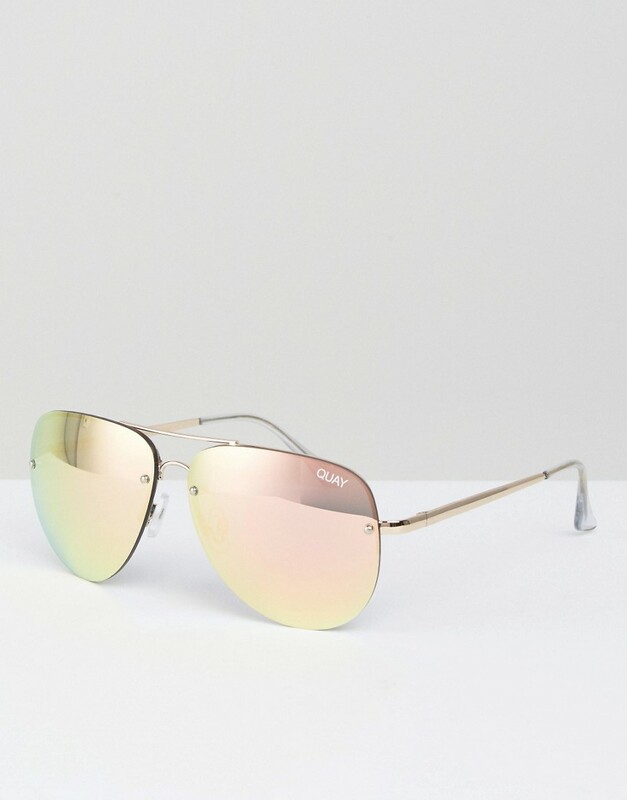 For me, I'm usually one for grabbing a cheap pair of sunglasses from good old Primark because I'm always SO paranoid about breaking them (especially if they're expensive) but I'm seriously lusting after a pair of Quay Australia Sunglasses for £40.00! I LOVE the mirrored lenses because they are so on trend at the moment and this shape really flatters my face. They would look amazing complementing the glitter at a festival! 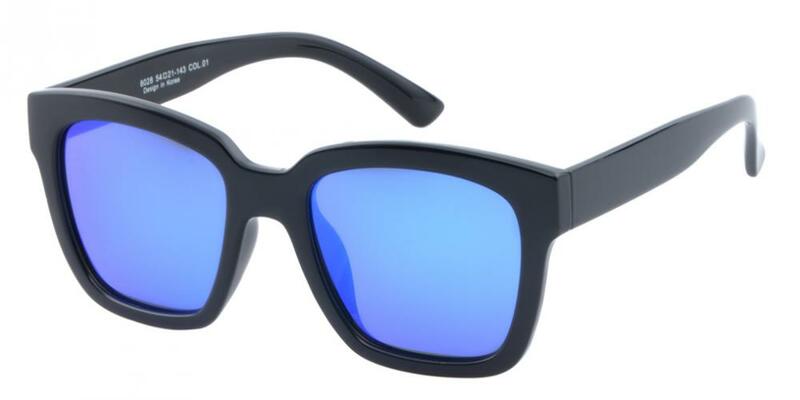 An alternative to the Quay sunglasses are these NewCastle Wayfarer mirrored sunglasses priced at $39.95. I was kindly sent these sunglasses by the lovely people at Glassesshop and I LOVE them! Again, they're really fun, bright and colourful and a great oversized shape that would suit all face shapes! I highly recommend them for cheap glasses - you can buy prescription eyeglasses or sunglasses! You can also get 50% off with the code GSHOT50 so go grab yourself a pair. Next up is this cute girly floral shirt dress at only £18.00 from Boohoo. I think dresses look amazing with wellies and are easy to wear and style, even if it rains. I particularly love the colour of this one. I think the pink makes the outfit really girly and would look amazing with tonnes of bright pink glitter! 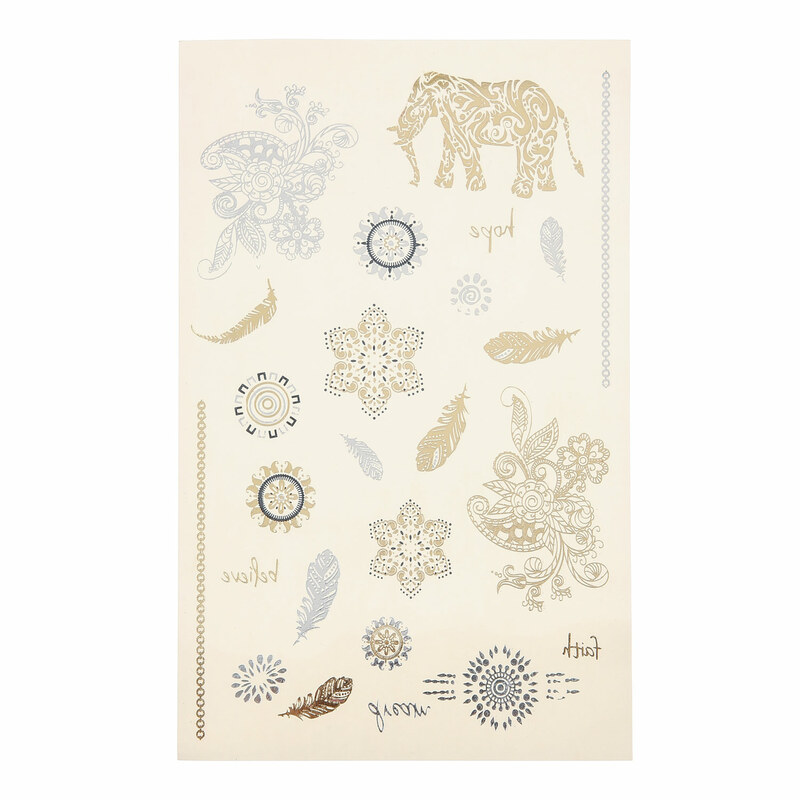 To go with all the glitter and the amazing sunglasses, you can't forget about metallic tattoos! At only £3.15 you can jazz up your festival outfits by adding a tattoo or two! They're a great way to spice up an outfit and are amazing for those of you who aren't daring enough to try out the whole glitter trend but still want to be involved in the festival glam looks! This dress is one of my faves and something I will definitely be purchasing it for V festival! It's only £12.00 and is a create casual alternative to a festival look but still has that "put together feeling". I love it! A festival must is having extra charge! This powerbank is £14.99 and will 100% coming with me to V festival. It does what it says on the tin, but I love the fact that it comes in bright colours too! A good waterproof is a UK festival essential so I will definitely be packing one in my festival rucksack. 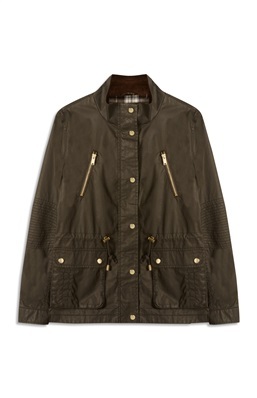 This primark jacket is £23.00 and looks very similar to the barber jackets - which I love! There you have it - I hope you liked my festival wishlist! I think I'll be set for V festival if I make some of these purchases! What are your favourite staples to take to festivals? Are you a fan of the glitter like me! ?